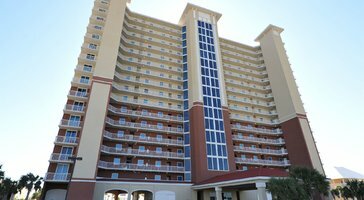 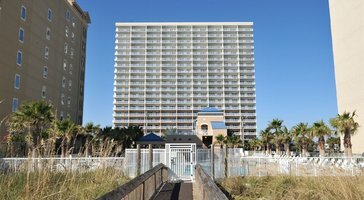 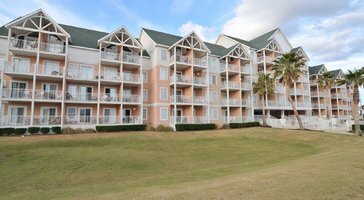 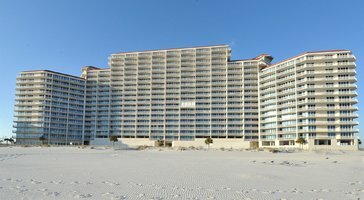 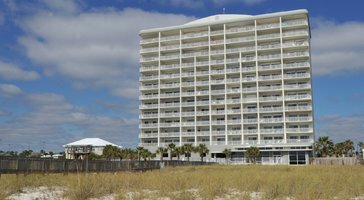 One-bedroom gulf view resort rentals at Grand Beach Condominiums are great for families and parties of 6. 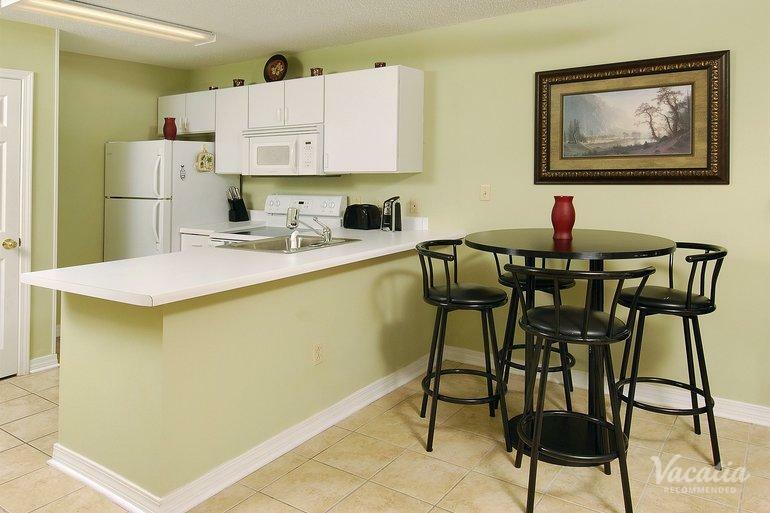 Floor plans showcase generous balconies that welcome in soothing natural breezes. 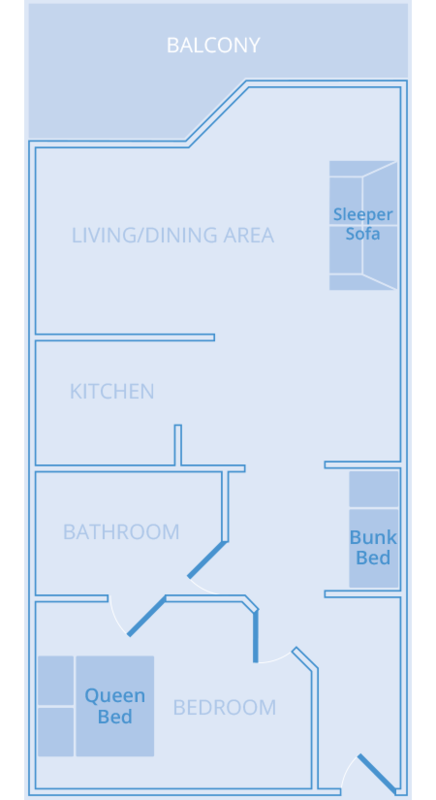 The one-bedroom gulf-views feature a queen, a bunk bed, and a sleeper sofa.